Tiling a bathroom is a practical decision. From the walls to the floor, the whole bathroom needs to be a waterproof space to deal with any spillages or leaks that might occur. But tiles in your bathroom can do more than simply protect your bathroom. Tiles can offer style and character too. And using tiles to create a point of interest in the bathroom, is a popular design too. 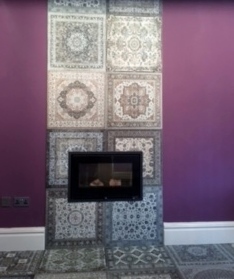 Here at Tiles 2 Go, we are Preston’s leading tiling professionals. 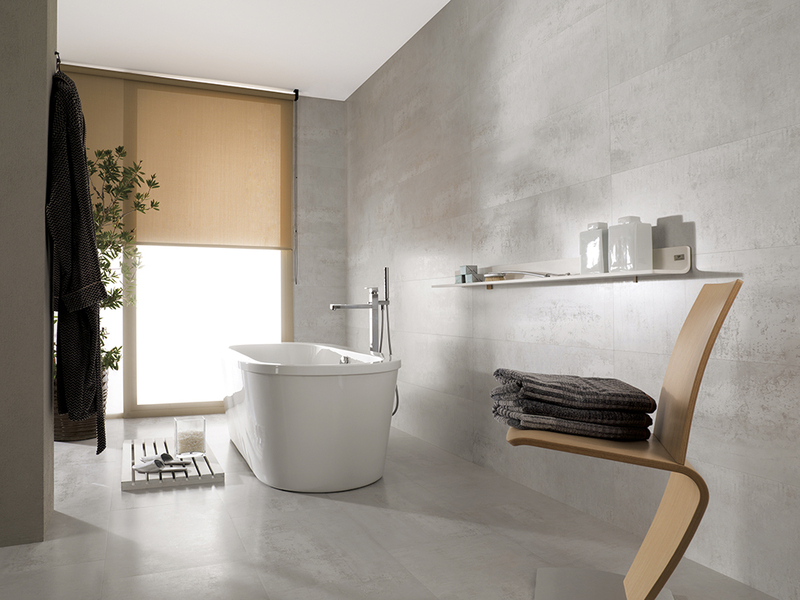 From bathrooms and kitchens, to hallways and conservatories, we offer a range of stylish tiles suitable for any home. And this is our guide to creating a tiling feature in the bathroom. Wall features- Creating a feature on the bathroom wall is a popular option. This includes a full feature wall, which may be tiled in a different colour or style, in a different tiling layout, or even offer a mosaic. Or it could be a simple splashback feature around the bathroom sink. Shower feature- instead of creating a feature from the wall itself, a shower feature uses different tiles to create an area of visual interest around the shower. This can include the tiles on the shower floor, as well as the walls. A different tiling pattern or layout, or even a change in tile texture or colour can be very effective. Floor feature- a less common option is to use the bathroom floor to create the tiling feature. This can be equally as effective. 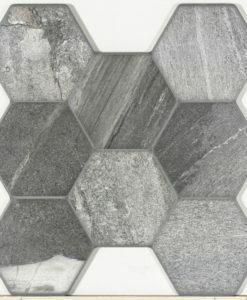 Border tiles edging the floor, or a specific tiling layout can make your bathroom more interesting, and add character to the room. This entry was posted in Bathroom Tiles. Bookmark the permalink.